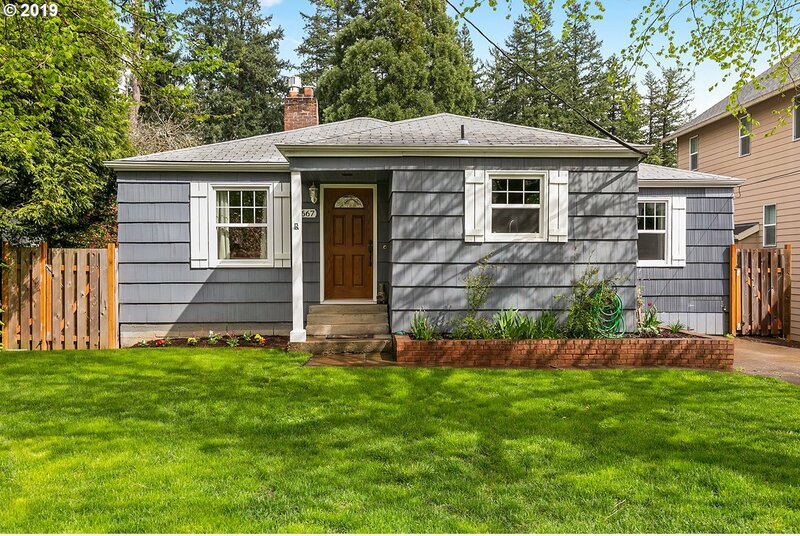 Updated West Linn two-level house with option for multi-generational living. Open living room connected to dinning room and kitchen. Large master-suite with double closets, double sinks, and large shower. Two additional bedrooms and bath make up the upper level. Lower level has separate entrance with family room, bath, and bedroom. Large fenced yard with spacious patio. Tons of potential!